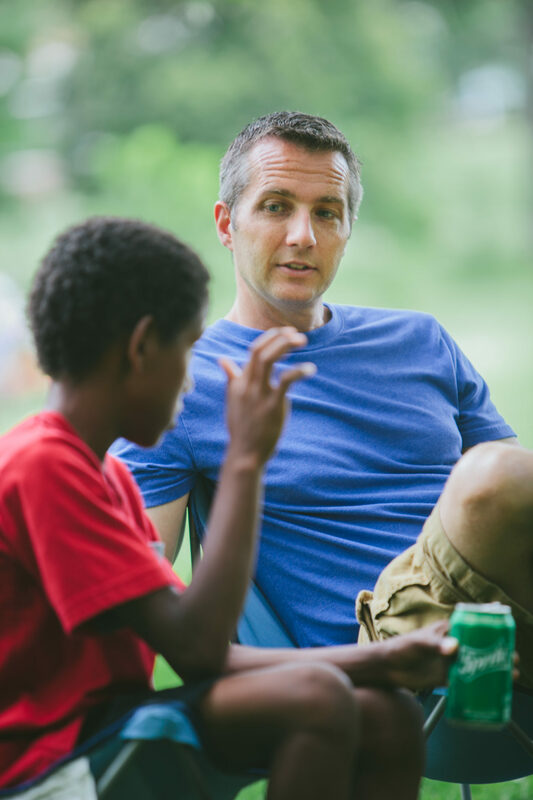 Mentoring Youth | Omaha, Nebraska | Release Inc.
Release has over 50 active mentoring matches, partnering caring adults with youth. Mentors meet weekly with youth to support them while incarcerated and when they return to the community. Our Juvenile Justice Mentoring Program is designed to help youth lay a spiritual foundation upon which they can build toward success in every aspect of life. This foundation is the launching point that empowers them to reach beyond themselves and their negative circumstances. The mentor comes along side a youth in a one to one relationship, becoming a trusted friend and guide. The relationship building may take place within a detention center, treatment facility, group, foster care or family home and continue as youth transition into the community. The mentor and the youth meet once a week for 1 to 4 hours. Over time, this relationship provides the youth with the tools needed to overcome the obstacles they face in their life. To offer youth the promise of HOPE and a FUTURE through the power of a relationship with God and with a loving adult. To join at-risk youth with adult Christian role models in order to use the power of relationships to change their hearts and redirect their lives towards God’s full purposes for them, their family and society. Release is looking for Christian mentors over the age of 18 who have a heart for struggling/at-risk youth. You will be their friend, guide, and advocate. These youth simply need someone to listen to them and be an example of what it means to live in relationship with the Lord. For more information or to inquire about becoming a mentor please contact Woody Winchell by phone at 402-455-0808, by email at woody@releaseministries.org or fill out the contact form. Release some goodness into the world!